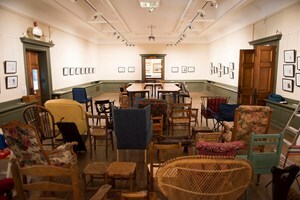 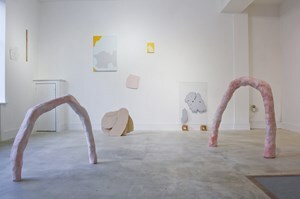 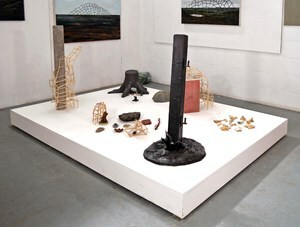 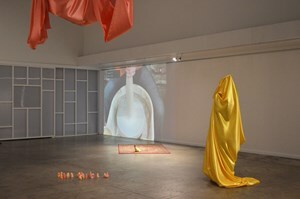 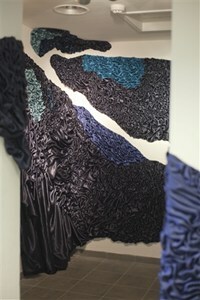 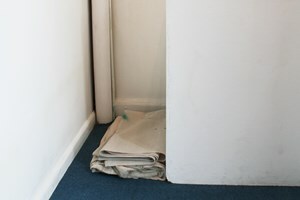 A selection of installation works from Axisweb. 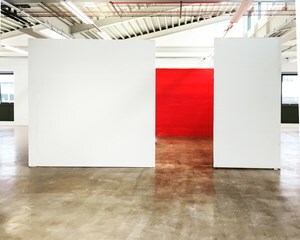 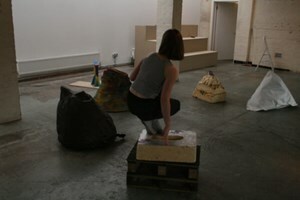 Installations are usually large-scale constructions or a collection of smaller artworks that occupy a specific space within a gallery or other venue. 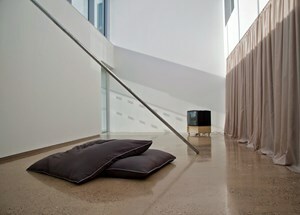 They are designed to be an all-encompassing 'experience' rather than a collection of separate works. 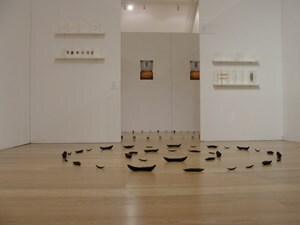 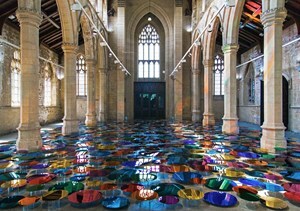 An audience can walk around the installation and engage with the work or view it from a specific place or angle. 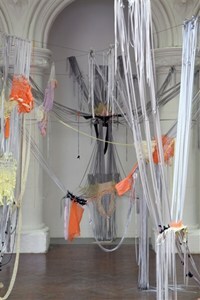 Some installations can have a performance or participatory element to it.